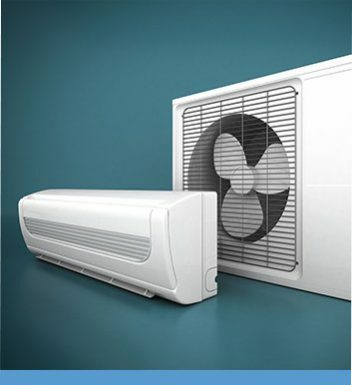 Are you in need of an air conditioner that can adequately cool your home during the height of the Australian summer? 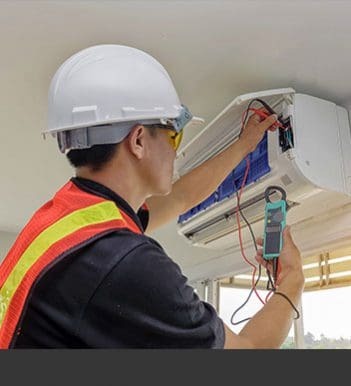 Committed to delivering a reliable and personalised range of climate control solutions the team at Fairbairns Heating & Cooling are here for you. 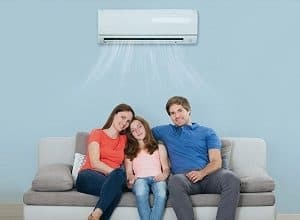 Thanks to our selection of innovative air conditioning units Doncaster residents and beyond can turn to us to keep them cool all year round. 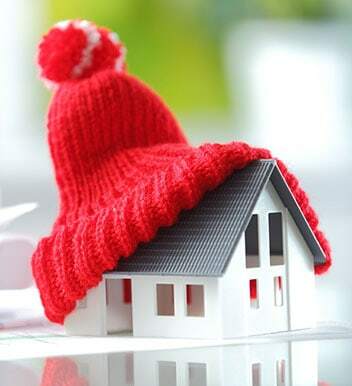 At Fairbairns we strive to deliver a complete and tailored heating and cooling experience to all of our customers throughout Melbourne’s south east. 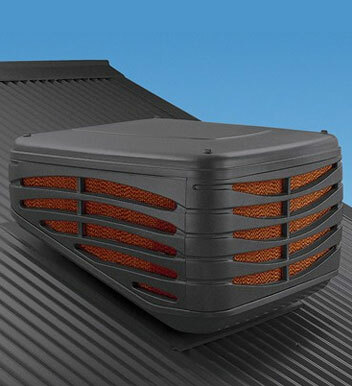 Our skilled technicians provide affordable air conditioning installation to our customers in and around Doncaster. Call us today to book your installation.